Years ago, I crossed paths with a blogger when we both took one of those online quizzes that determined your Celebrity Soul Mates. We both ended up with George Clooney. Later we would go on to meet in real life at a writer’s conference, and when incourage first began, we both joined as writers for the site. 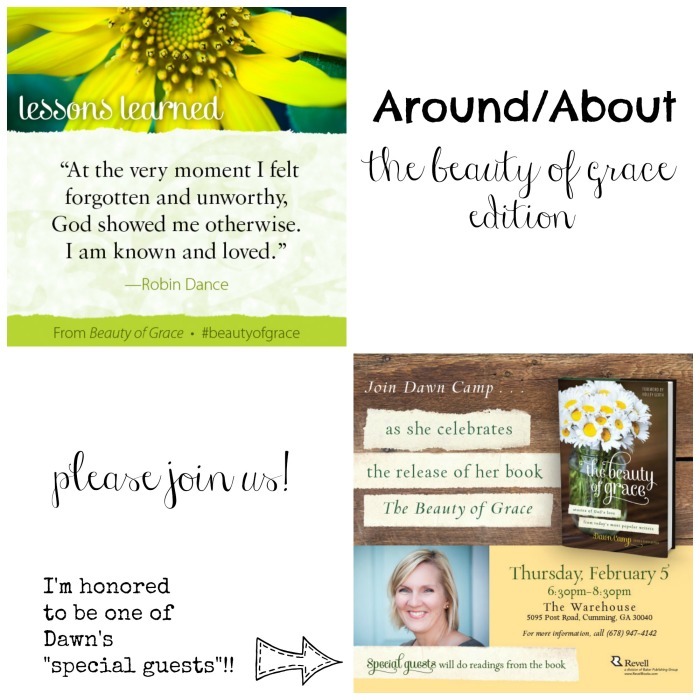 Fast forward almost seven years and I am thrilled to celebrate a huge accomplishment for my sweet friend Dawn Camp, the launch of her first book, The Beauty of Grace. In it you’ll find pieces from 43 authors, companioned by Dawn’s wonderful photography. I’m thrilled to be a part of this stunning collaboration. The black and white print version of the book will be in stores on this Tuesday, February 3rd, but you can already order it online; as part of the Kindle matchbook program, when you purchase the print version, you can also pick up the color electronic version for only $2.99! 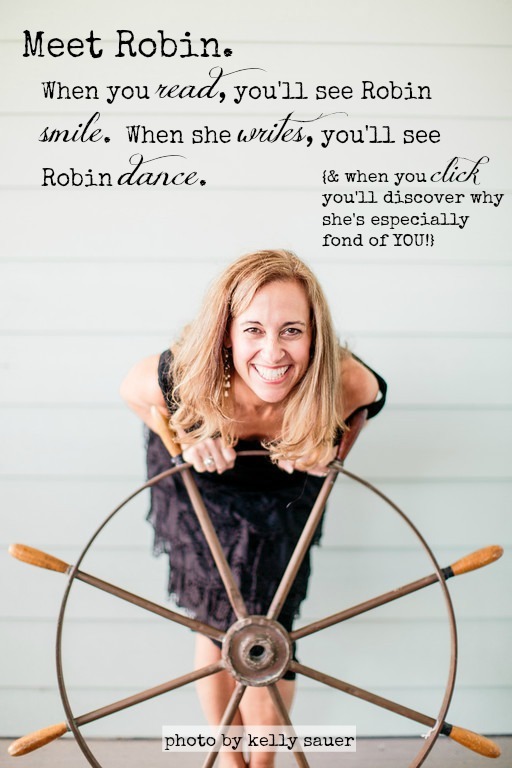 If you live in the Atlanta area, I hope you’ll join us for Dawn’s book launch party on this Thursday!! I’ll be one of a handful or authors reading my contribution to The Beauty of Grace. The book will be a wonderful addition to your home library, full of encouraging words from wonderful writers; it will also make a fantastic gift for Valentine’s Day, birthdays, or even an “I’m thinking of you” friendship gift. I hope you’ll pick up a copy (or three) today, and I double-hope to see you on Thursday! Isn’t this collection of contributors wonderful? I am so thankful for YOU today and that I’ll see you Thursday!! !